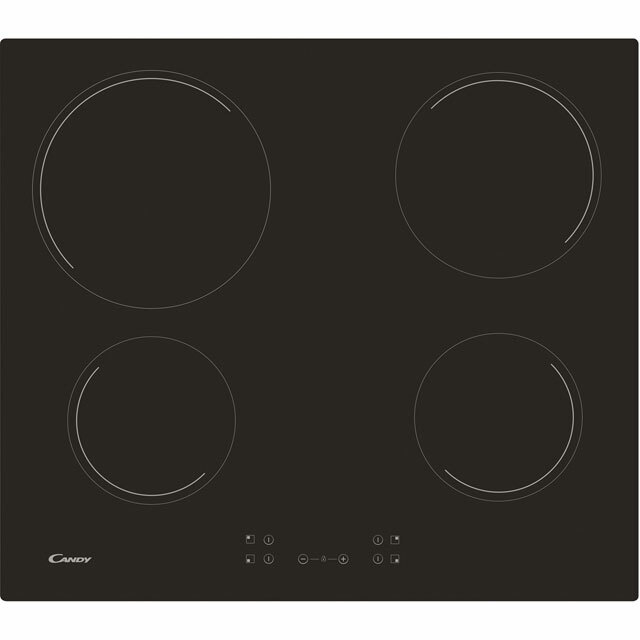 "Looks good in my kitchen the hob needs getting used to though as it is a touch to use I would have preferred knobs but couldn’t find one after saying that the look is better more streamlined and easier to keep clean all in all I am very pleased with them. " 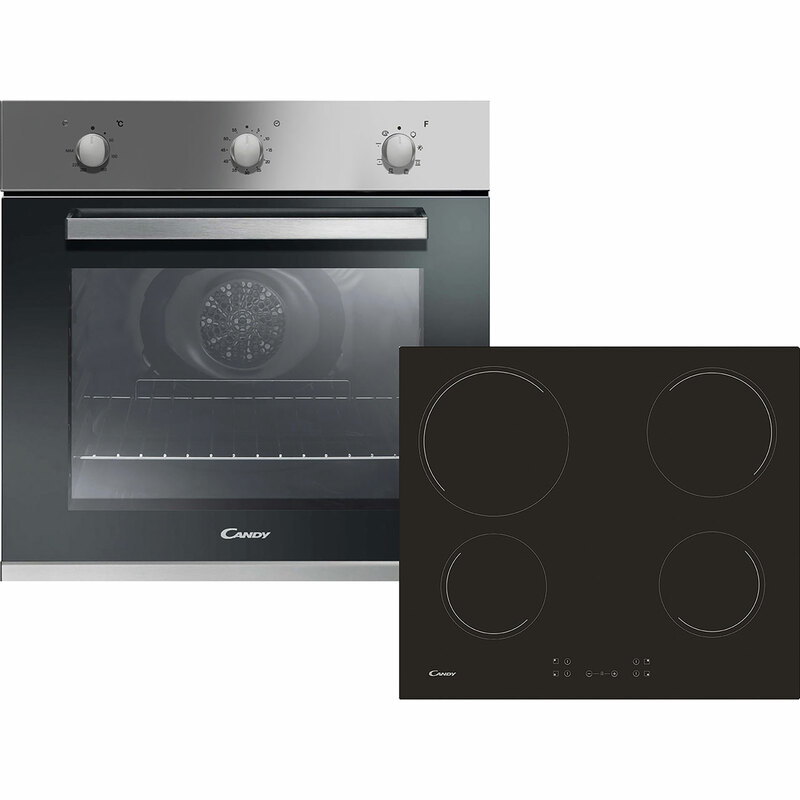 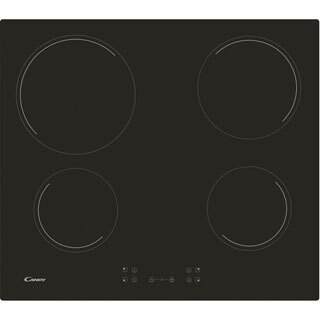 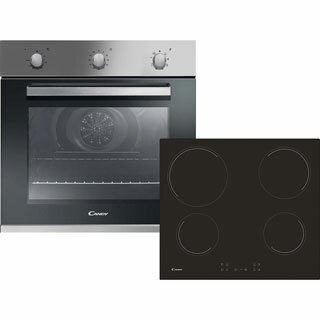 "Really love this cooker and hob looks fab in my kitchen. 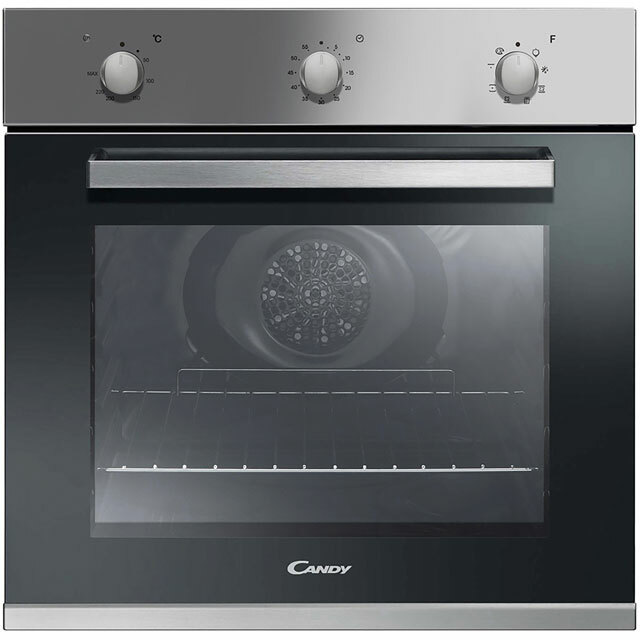 Cooks perfect and my son loves the pizza setting it’s got him cooking (bonus) all in all would definitely recommend." Job easy to keep clean due to a flush finish without any knobs"
"Very please with new Candy, good value for money and a nice looking unit"